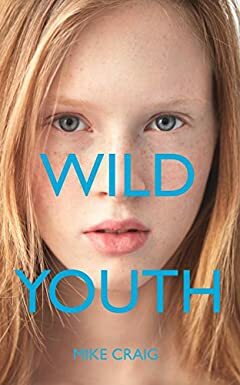 A ruthless Latin American dictator, two rebellious Gypsy girls, a tormented man who risks jail in order to visit his childhood home, and a lifelong friend who commits the worst act of betrayal you could imagine are just some of the characters whose worlds brutally collide in Wild Youth. Mike Craig dares to dig deeply into his charactersâ€™ innermost emotions as they struggle between opposite courses of action and recklessly follow their innermost impulses, often with life-shattering consequences, when they are forced to choose between right and wrong, loyalty and betrayal, and sometimes even life and death. Set in fascinating locations including the Deep South, Europe and Latin America, these unforgettable short stories have drawn widespread praise from literary publications and reviewers.